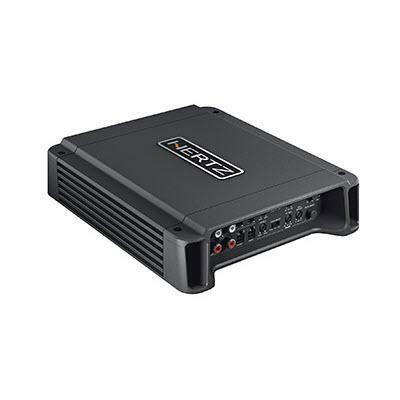 HCP 4D is a D Class amplifier, able to offer up to 1160W (RMS); it is the ideal choice for those who want high power levels in complex systems. 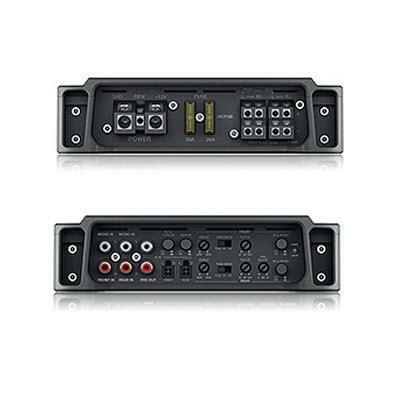 Extremely versatile, complete in its functions, provided with Speaker-In and RCA-In inputs to work with any head units, it has been designed to work also in mono (selectable mode), for a three-channel system with sub and front, or a powerful two-channels system. 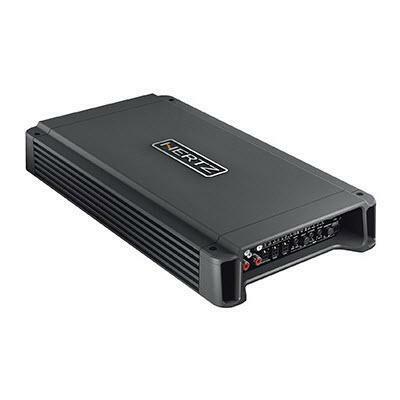 All the Hertz Compact Power amplifiers are assembled with high-quality components and feature a complete and by-passable crossover system. The dissipation system is optimized with the heat being transferred to the heat sink and then dissipated through the sides of the amplifier. 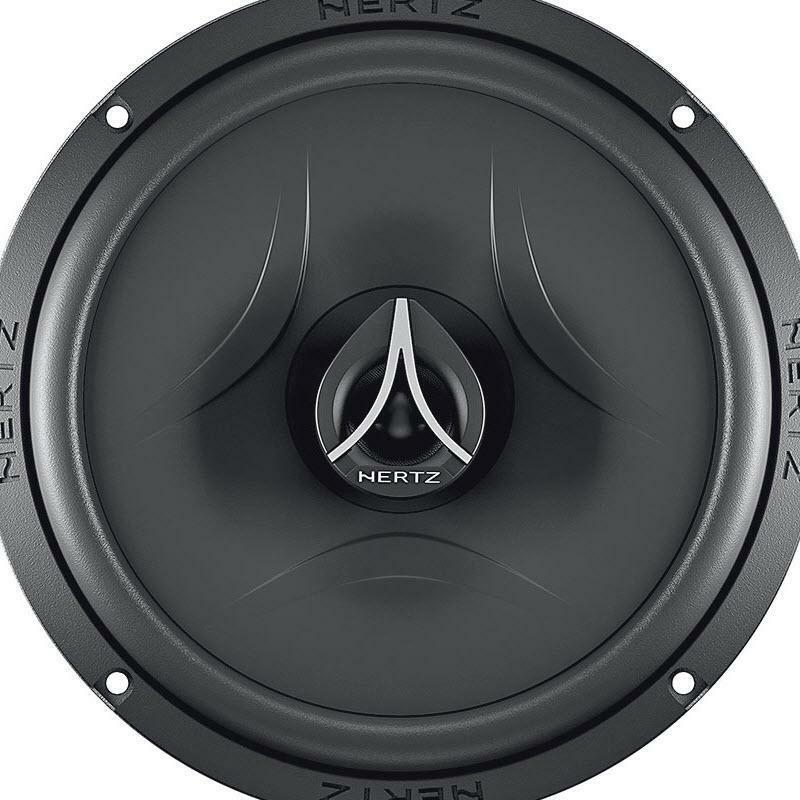 Using the HRC accessory (Hertz Remote Control), HCP 4D offers the ability to remote control the subwoofer volume with extreme preciseness.